A song most people thought would get here against a song that may have had some upsets along the way. I am intrigued to see how this vote goes. 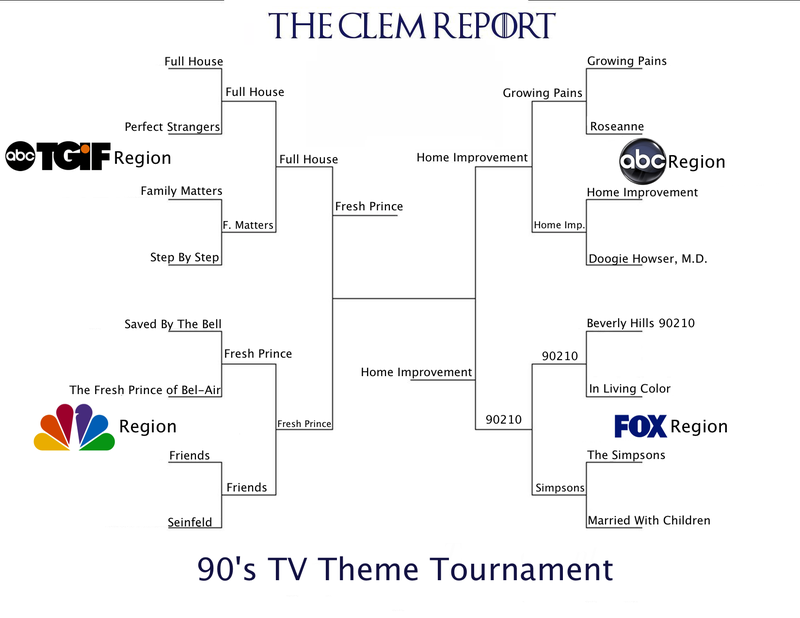 Home improvement getting to the final is an absolute disgrace.